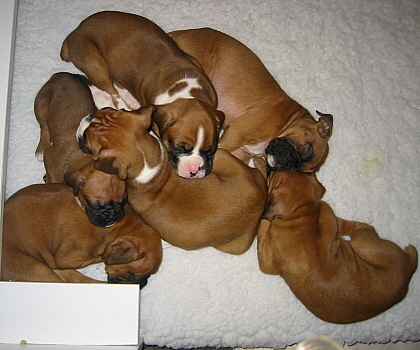 Below are pictures of the first three litters that CynTech Boxers Perm. Reg'd has produced. 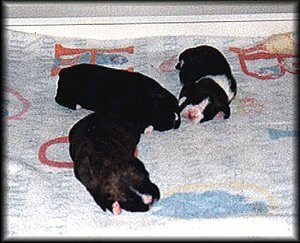 You can also see them in other areas on the website. 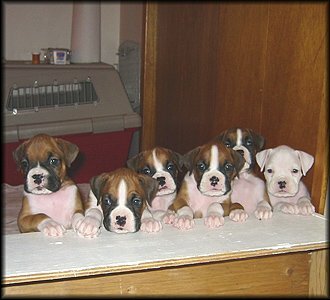 Please see our Litters page for any updates on a planned or upcoming litter here at CynTech Boxers Perm. Reg'd. 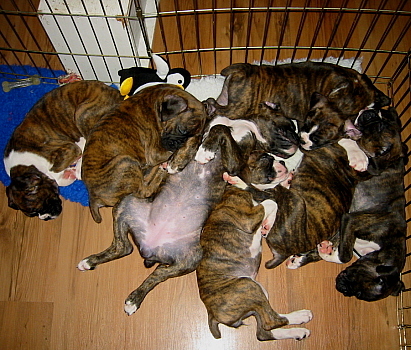 If you are looking for an older Boxer please consider adopting a rescue through Boxer Rescue Canada. 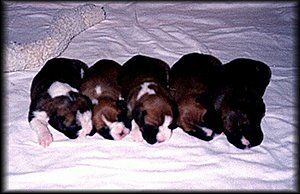 You can also find other breeder's websites listed on my Links page. Please note that inclusion does not equal endorsement.